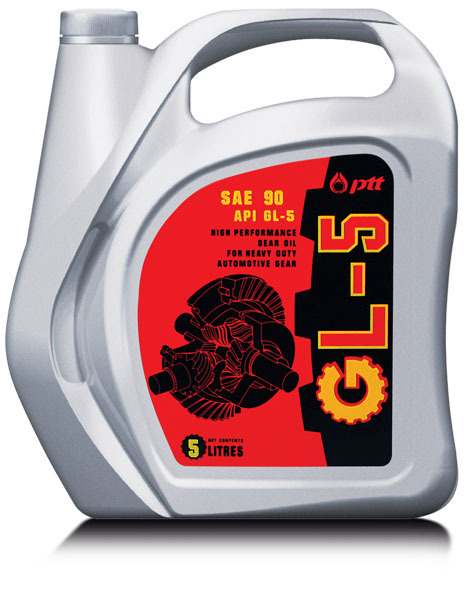 Multipurpose automotive gear lubricants available with grades, SAE 90 and 140 which are produced from high quality base oils and selected additives and are suitable for automotive gears that require API GL-5 standard. Provide superior oxidation and thermal stability. Give high degree of rust protection. 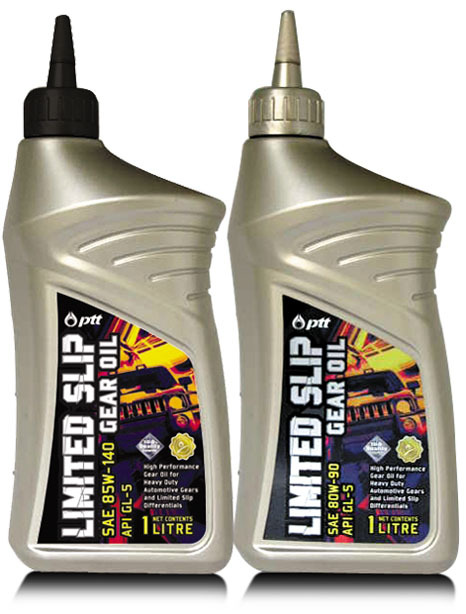 Contain an extreme pressure additive that can protect wear for all working conditions. Protect against sludge formation and prolong draining intervals. Recommended for manual transmissions, conventional differentials, rear axles, manual steering gears, final drives and other units in passenger cars under high load, low speed and low load, high speed. 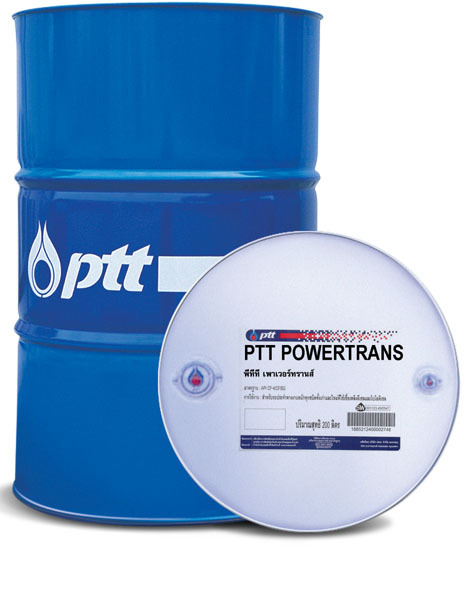 Can be used in heavy-duty transmissions requiring EP lubricants.